Last week, Samsung’s CEO J.K. Shin announced that the Galaxy S4, the company’s 2013 flagship device, would surpass ten million unit sales within their first month of launch. Just six days later, shy of just one full month on the global market, they have reached that goal. In retrospect, the Galaxy S3, another one of the top selling Android devices of all time, reached the same ten million mark in fifty days. This goes to show just how hard Samsung is pushing this device. 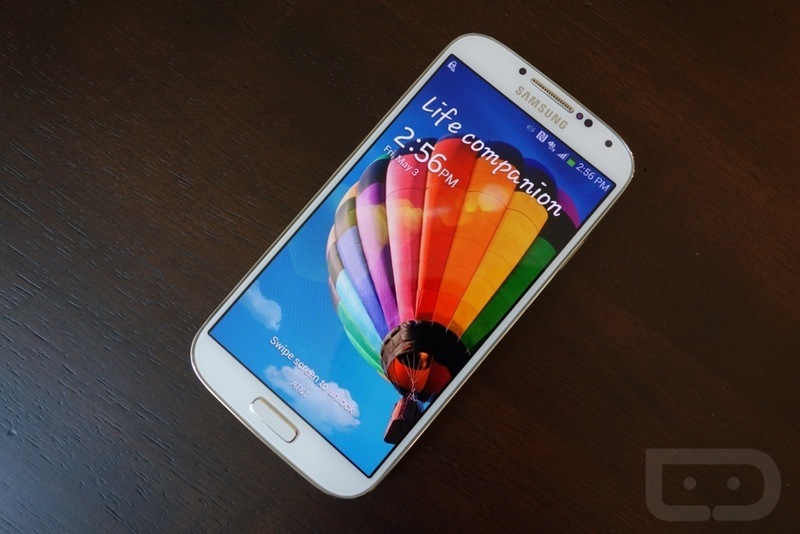 The Galaxy S4 launched globally in sixty countries on April 27 and to this day, Samsung claims there to be about four new Galaxy S4 phones purchased every second. Sort of comical that the device has reached this milestone and it is just launched on Verizon today. Go get your new phone and stand proud with ten million other humans.